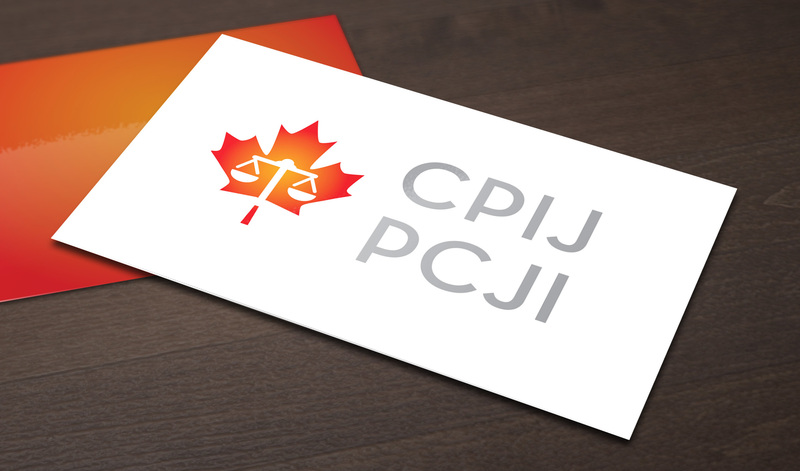 Student training is an important goal of the Canadian Partnership for International Justice (CPIJ), as shown by the multiple activities we organize and fund. This is why CPIJ develops new sections of its website to highlight student implication with CPIJ members. For students, it is a great opportunity to have their implication acknowledged, while also making networking easier for them. The “Our Students” section (under the “About us” tab) provides an overview of some CPIJ students. On the other hand, the “Student News” section shares student-related news, notably pertaining to their hiring, projects, scholarships, events, or any other topic of interest. How to be featured on CPIJ’s website? Link towards an external website or short bio (including the student’s field of study, professional and academic interests, and nature of the link with CPIJ member). A short news concerning, for example, a hiring, presentation, project, or scholarship. If it is a hiring, it would be interesting to include a short bio of the hired student.